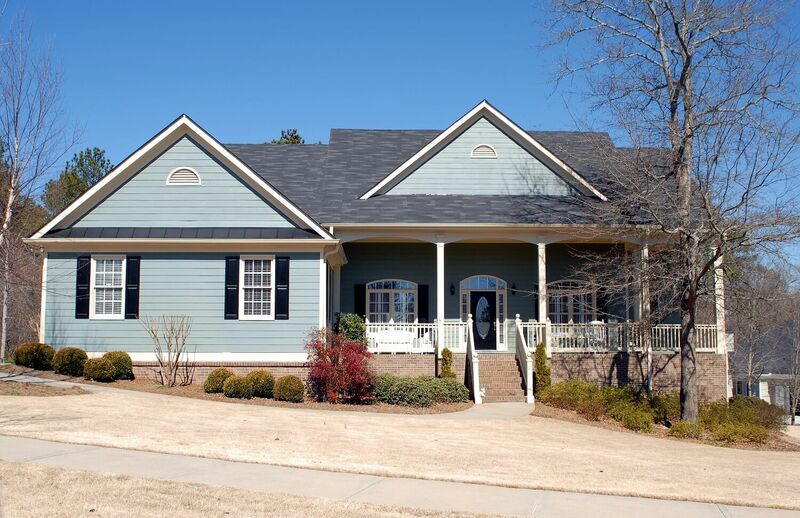 Amazon Exteriors & Painting: Choosing the right painting service company for your home or business is no simple task. How can you balance service costs with quality and value? When you need one service provider offering a broad range of solutions, it helps to know that you’re getting experienced contractors at affordable rates. When you hire this Centennial Painting Company, you’re getting the best results possible for all your painting services. We offer complete interior and exterior painting options for more buildings throughout the greater Centennial, Colorado area. For over 30 years, more residents have continued to trust their homes and businesses to us each time. We used to be Stroke of Genius Painting, but now we're Amazon Exteriors in order to offer more options for our clients such as in addition to painting; stucco and repair, siding and carpentry repair, concrete/flat work and gutters. Call today and learn how much we can help you save on all the professional painting services you need now. 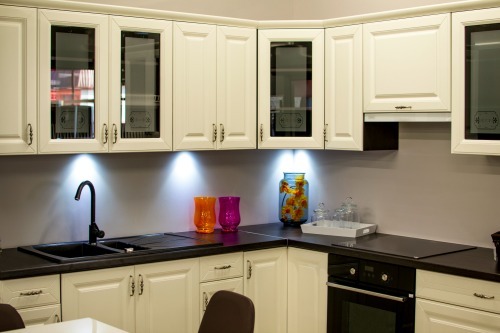 No one else achieves the quality of finish that we do on each job we complete. When you call a professional service provider, you expect them to handle all of your concerns on the first try. Fortunately, you’ve found the best by choosing our team for your job. 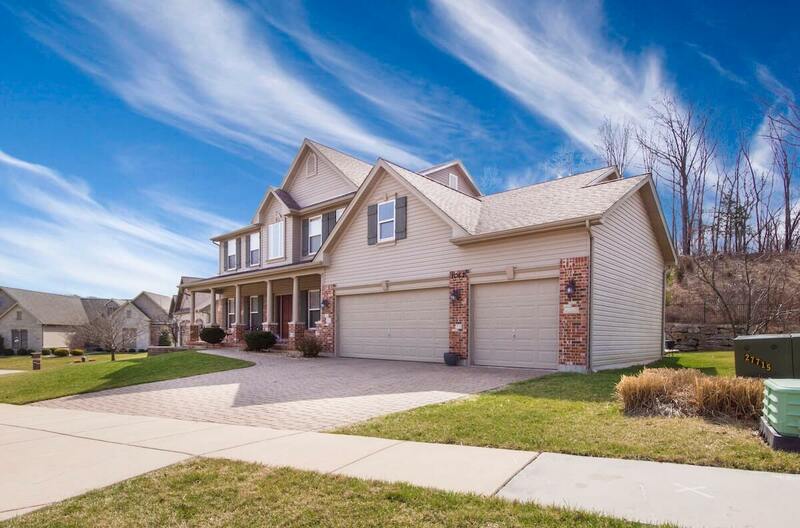 Save more by choosing Amazon Exteriors for all of your exterior needs, including: Exterior Painting, Residential Services, Commercial Painting Services, Industrial Painting Services, Surface Staining, Surface Sealing, Pressure Washing, Deck Restoration, Siding Repair, Drywall Repair, Stucco Installation, Stucco Repair, concrete driveways, concrete patios, residential concrete sidewalks and more professional solutions. 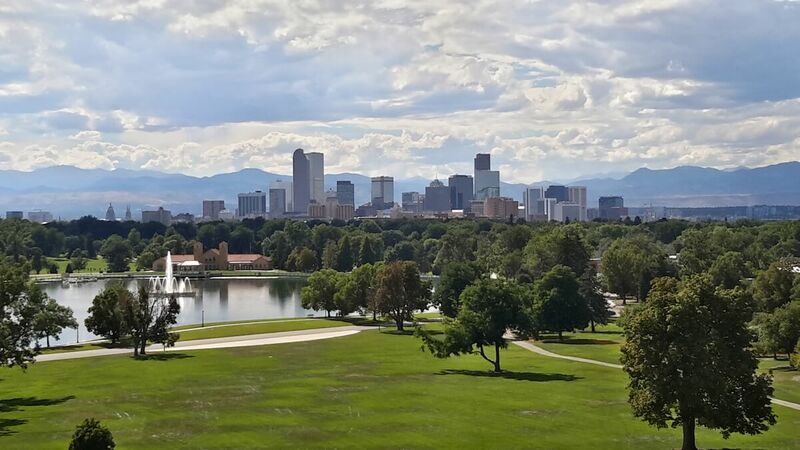 With multiple painting companies in the Denver area, we understand how difficult it is to make a decision. 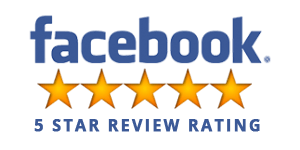 We thank you for considering Amazon Exteriors as your choice of painting company. Our promise to all customers is to not only meet your expectations but to exceed them in quality and customer service. If you're still on the fence, you can call us today to get a quote and have any of your pressing questions answered. When trying to "Do It Yourself" with painting your home, anything can go wrong quickly. Paint on the ceiling, paint on the floor, paint on your clothes, it gets messy quick! Tackling the job on your own may be cheaper, but the quality often suffers. Having a paint job that you can be proud of is important and that's why we take so much pride in our work. Choosing Amazon Exteriors will make your life easier. 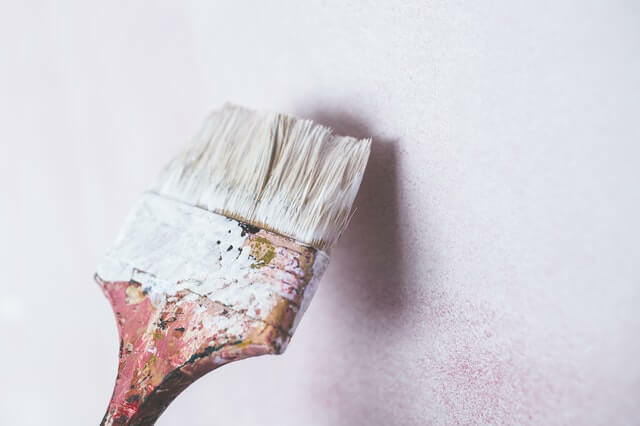 Whether you are looking for interior painting, exterior painting, wood staining, power washing, or any other variety of painting projects, you can trust us to get the job done right the first time. Nothing is worse than paying a company to do a job that has to be fixed by another. We stand by our work and leave your home only when the job is complete and done right. Let us know if you have any questions by calling us or filling out a form today. “Amazon Exteriors took our home from average to extraordinary!" 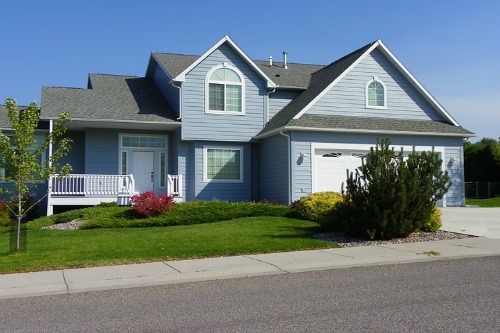 Exterior painting is among the best ways to prevent sun and weather damage to your home. Over time, the prolonged sun exposure fades colors and dries out a building’s exterior coatings, leaving the substrate compromised. 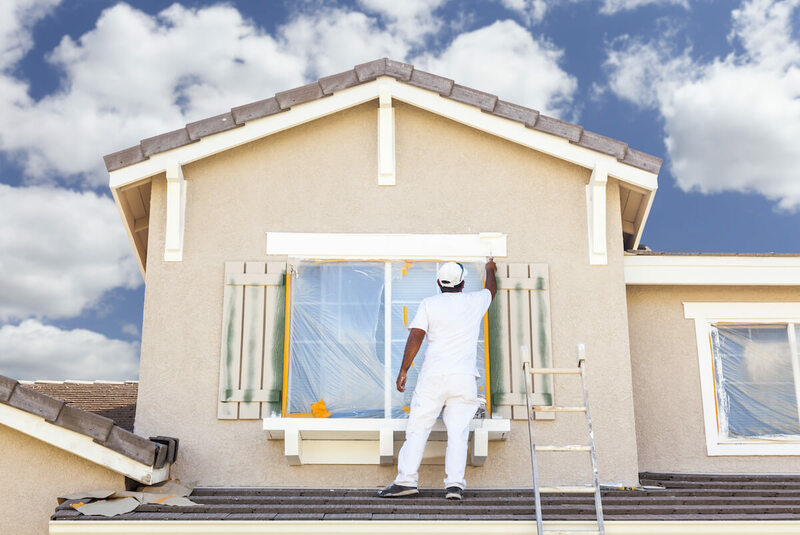 Our exterior painting services don’t just keep your house’s curb appeal attractive, but it can help further protect the building from hazards. Whether you’re ready for a color change or just need better maintenance services, our team is here for you. 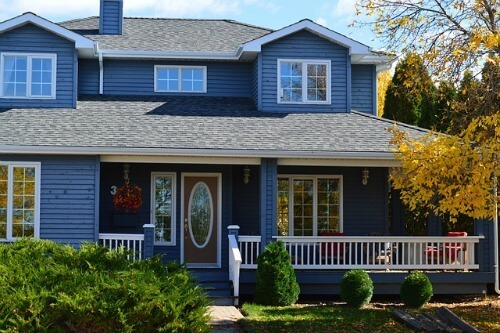 When you need exterior painting, you are at the mercy of Mother Nature. When it’s raining outside, or the colder months reach a specific temperature, painting your building’s outside is impossible. • And more exterior painting options. Knowing what your job is going to cost is a primary concern for more homeowners. By choosing Amazon Exteriors, you’ll quickly realize that our interior service offerings are second to none. Because we’ve spent decades helping more area residents save on expert painting solutions, we offer accurate free estimates and the best results possible, all at lower pricing. 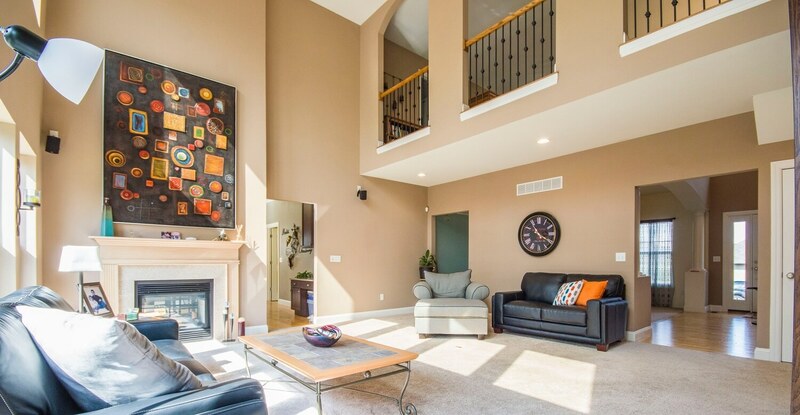 When you choose us, it means affordable interior painting that makes your home look like new. • And more interior painting services. “Amazon Exteriors has painted our retail stores for over 10 years and we won't ever use anyone else! " When you are both a homeowner and a business owner, you may find that you need separate service providers for each type of property. Wouldn’t it remain more convenient to have one company that can solve all your painting needs? 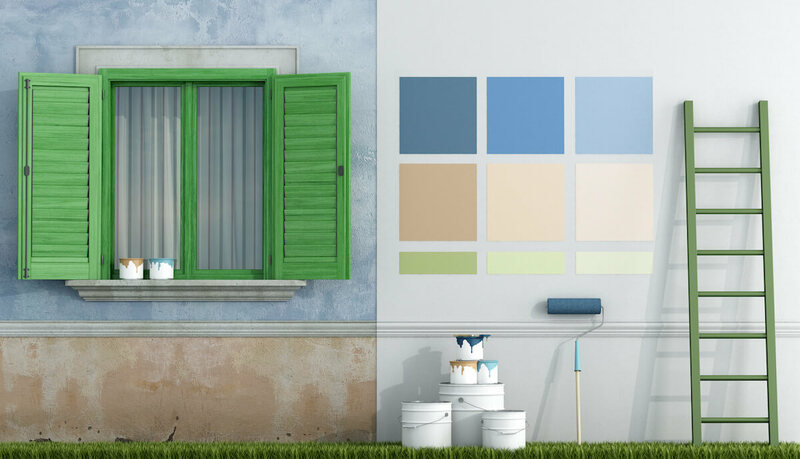 In addition to staying the trusted choice in residential painting services, we can also best service your company’s needs as well. As your all-in-one painting experts, Amazon Exteriors will do it all for less each day. 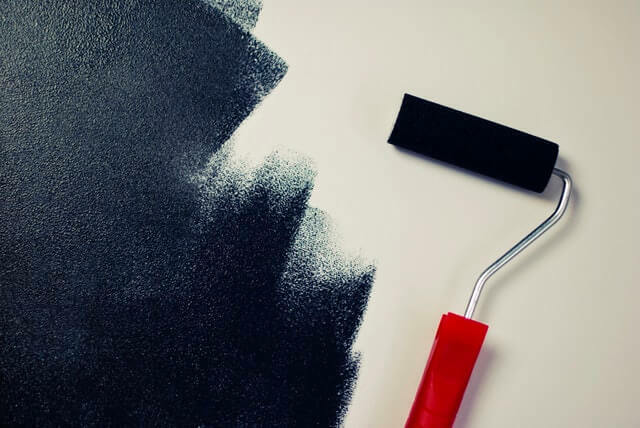 Whether you’re worried about spending too much or need the peace of mind that you’re getting experienced professional painters, we remain the best decision for all your interior and exterior projects. • And more commercial painting options. Hiring the right painting service means asking what a contractor can do beyond rolling or spraying paint. Amazon Exteriors knows how to repair the surfaces that they coat, which is why we are the right option for your job. Our team provides multiple repair services to maintain your building all year long. Whether you have punctured drywall, stucco repair, wood rot and more, we can correct it all. All-inclusivity. When you hire Amazon Exteriors, it means convenient service and a broader range of options for your home or business. Call today for better repair solutions. We can restore it all fast.